Looking for a new face to add to your timeline or subscribe to on YouTube for a dose of inspiration? These knockouts have inspired many women with their hair, beauty tips, pictorials, and fashion. Check out my top 10 Instagrammers/bloggers you should follow. The beautiful Lianne is definitely a Vlogger and Instagrammer you should follow. 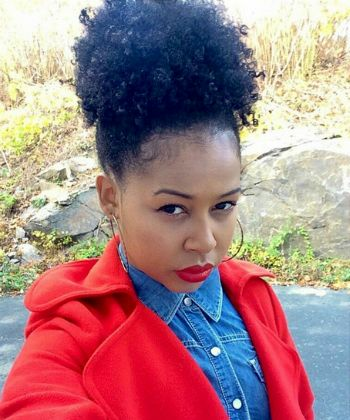 From her defined braid out to her twist out, no matter what style this natural does its perfection. Alesha is someone you just cannot miss with all of that eye catching beautiful mane that she carries under her crown oh so well. 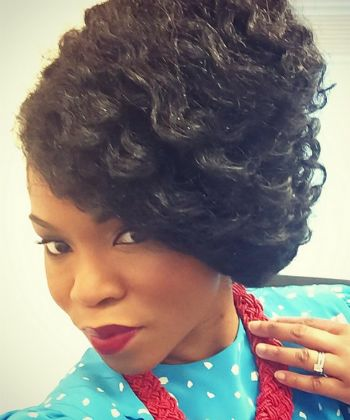 She can really teach you how to rock any hairstyle your tresses desire. Where do we start with the lovely Detroit native Janae? 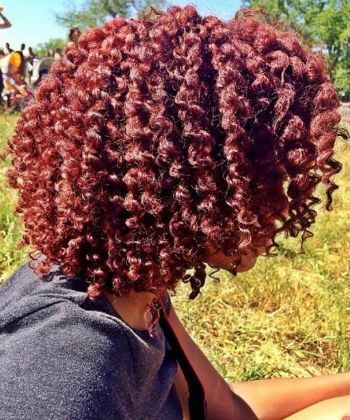 Let’s start with her bouncy mesmerizing curls! 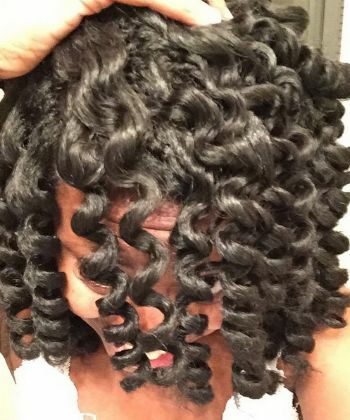 Janae always has a pictorial up of her latest hypnotizing curls, and the products she uses to achieve them. This soccer beauty is truly a style icon. 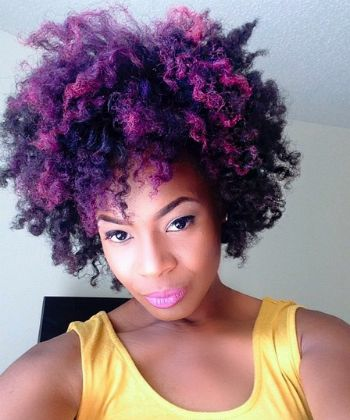 Leniza is one natural you should follow for sure, from her impeccable styles of the day, which flows well with her favorite go to style known as the fro hawk. 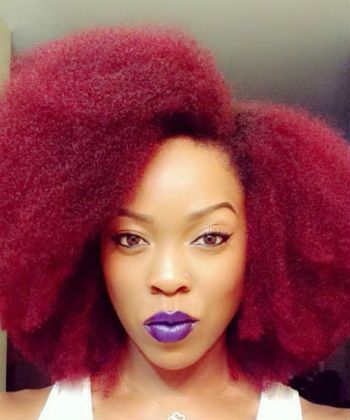 Follow this naturalista fashionista! Mimi needs no introduction. 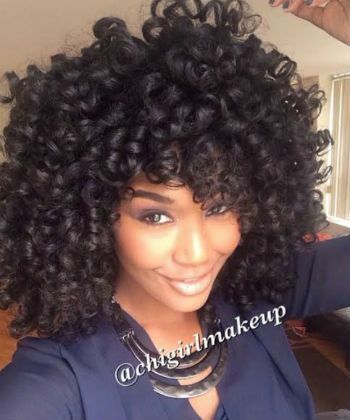 This stunning beauty catches the eye of many with her larger than life mega fro and righteous vintage style. She will teach you how to shop smart and dress the part. 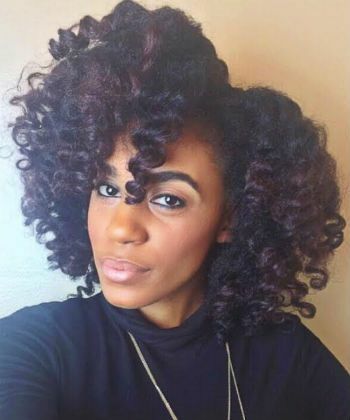 Romance known as @Hey_Curlie will have your jaws dropping with her mega curls. 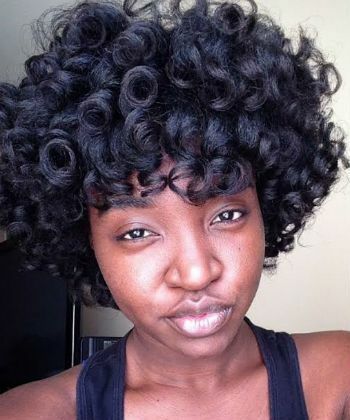 This Cleveland, Ohio beauty will have you wondering how she achieves the perfect flexi-rod set. Wonder no more and follow her on IG and youtube.com/heycurlie. Galveston, Tx natural Carlencia Gray is brains and beauty. Her smile and gorgeous tresses is always experimenting with different styles. Looking for a new do? Whether she is behind the lens or in front of then lens with her beautiful family. This cool mom is the creator of little Miss. @Riley_Elle check out her Instagram and be inspired. Wow! Have you ran across this beautiful Chicago Natural? 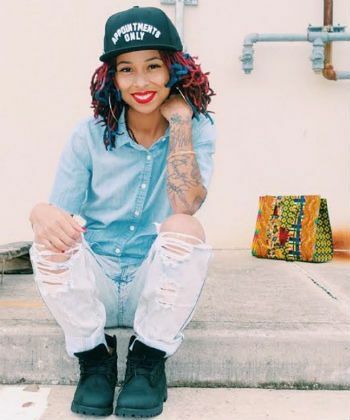 Shaun not only inspires with her beauty tips, this freelance MUA also hypnotizes us with her many hairstyles from twist out, rod pin up, and her gaw-geous ninja bun. Watch her Youtube videos, too. Houston beauty and Blow-out Queen also known as @Eclectic_Vibez has been slaying hair from left to right. She inspires women to be themselves, steadily empowering and uplifting Queens daily.